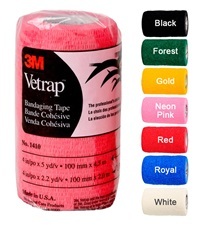 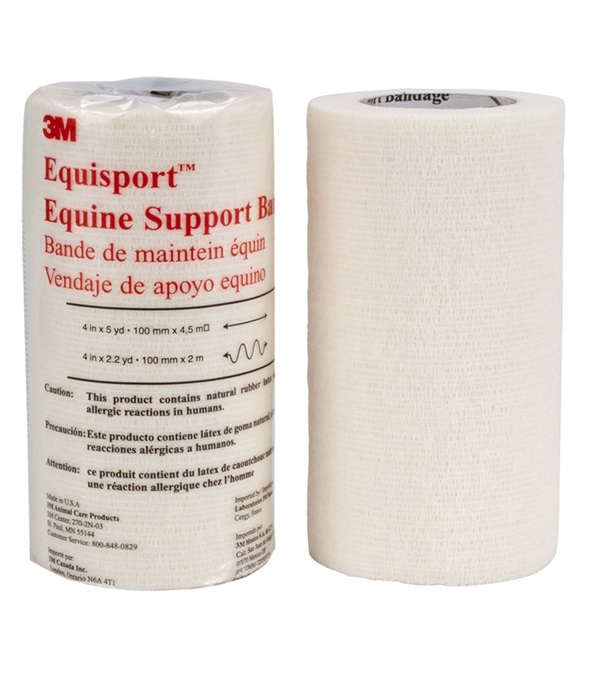 3M Equisport Bandage - Jacks Inc. 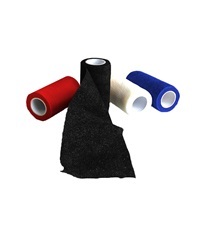 Highly durable, self-adhering elastic bandage that does not absorb moisture. Unparalled support and protection for performance horses. 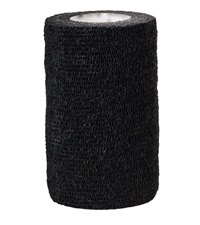 Provides high degree of support to the fetlock joint without restricting normal movement. 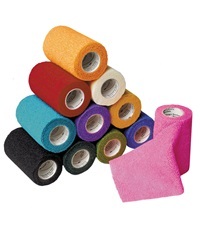 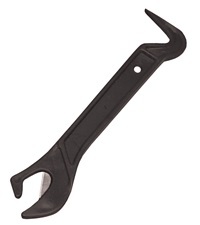 - Useful for horses returning from injury.